Back in the 1980s, VHS video recorders took America by storm. While young people seemed to quickly figure out how to work these new technologies, older people struggled. To this day, we are still treated to jokes about older people not being able to adapt technology. Regardless of your age, though, you may find modern home automation a bit confusing. 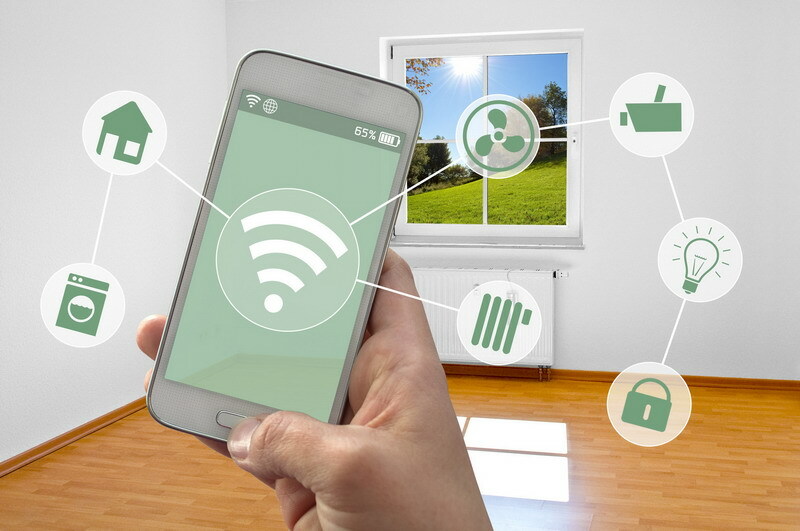 At the core of modern home automation is wireless technology. In order to control all the automated devices in the home, systems rely on wi-fi signals and home networks. They may use cellular signals for outside communications. The problem is, wi-fi and cellular signals do not always work the way you expect them to. Furthermore, people who don’t know anything about home automation may not even know what they need to know in order to buy the right kind of system. It pays to be able to understand how home automation works before investing in a system. The process of making sense of it all starts with knowing what can and cannot be automated. The most common devices currently supporting automation include thermostats and lighting. But there’s no need to stop there. Virtually any device in your home that runs on electricity can be automated one way or another. Some devices can merely be turned on and off while other devices are capable of so much more. As just one example, the combination of a voice activated hub, wireless speakers, and internet connection makes it possible for you to stream all your favorite songs to any room in your home. The possibilities are only dependent on how much money you want to spend. The next topic to brush up on is how communications occur between devices and systems. You have already read that devices within a system communicate wirelessly over a local wi-fi network. However, all outbound communications do not have to occur via cellular signals. There are systems that are capable of outbound communications over an existing broadband connection, reverting only to the cellular if the broadband goes out. This may be important in an area with good high-speed broadband but poor cellular signals. It’s a good idea to investigate the best kind of system in the homeowner’s local area based on cell reception and broadband availability. In some cases, a cellular booster can make all the difference in the world. Tying the whole home automation concept together is the idea of mobility. In other words, one of the things that make home automation what it is today is the ability to control one’s system from anywhere in the world using a mobile device. To that end, home automation user should be familiar with how smartphone apps work. As long as a consumer is comfortable with a smartphone, he or she should not have any problem accessing and controlling a home automation system. The new home automation consumer could read a couple of online reviews before making a decision about what purchase. Or he/she could take a few weeks to do as much solid research as necessary. This is the better way to go. Fortunately, there is a ton of information available online. Anyone willing to invest the time can learn all the ins and outs of home automation. Along with that research is asking questions – and lots of them. Online forums and home automation service providers such as Florida-based Uxari.com are great resources. Indeed, it’s possible to fully understand home automation with a bit of research and some straight answers.